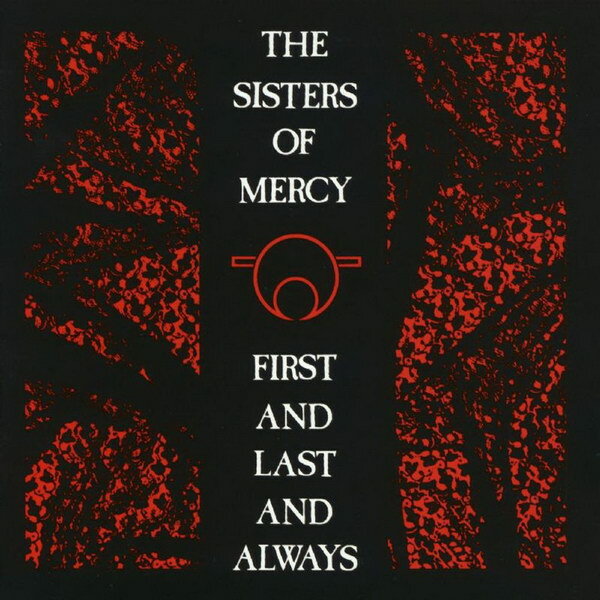 First and Last and Always font here refers to the font used in the cover artwork of First and Last and Always, which is the debut album by English gothic rock band The Sisters of Mercy. The font used on the cover is probably Caslon Antique, a decorative typeface designed by Berne Nadall in 1894. More details about the typeface can be found here. The Caslon Antique font identified above is not available for free, please follow the link above and purchase the font. Meanwhile, you can take a look at our collection of fonts for cars, pop music and apparel as well as round-ups of new & fresh fonts around the web. In addition to First and Last and Always, Caslon Antique typeface is also used in the following logos, movie posters or album covers etc., including: Empire of the Sun, Begin to Hope, Canyon Trilogy, The Descendants, To Walk Invisible, Les Misérables, Floodland, Shadow of the Colossus, Vision Thing, Treasure Island, Teaser and the Firecat, A Simple Noodle Story.